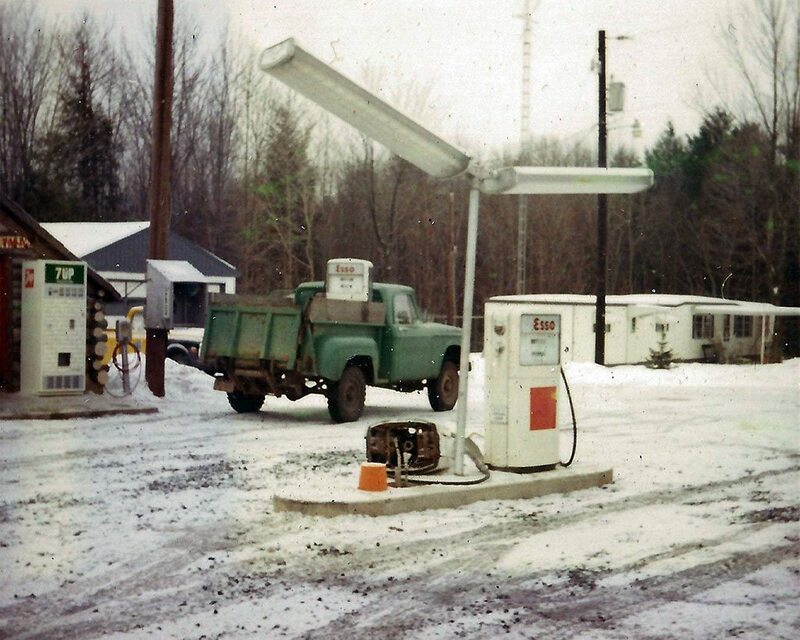 In 1970, Norman and Martha Bressler established a full-service Esso station along newly-opened Interstate 80 in Loganton, PA. The next year, the couple entered the towing business with the purchase of a new Ford F-350 with a Holmes 480. 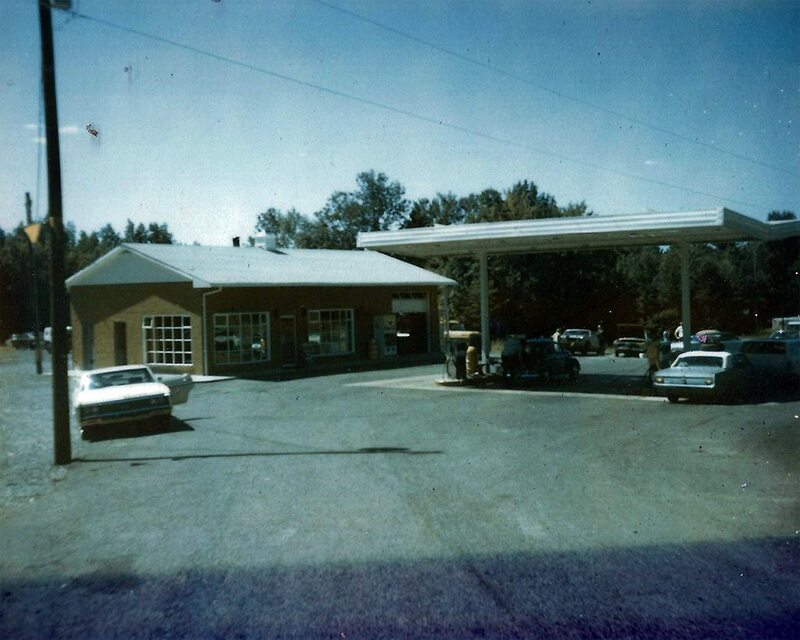 Their son, Robert, assumed ownership in 1983, and the business became Bressler Brothers Garage. In 2002, Bressler’s Garage expanded to a second location in Milton, PA. A third location in Berwick, PA, followed in 2005 and a fourth in Williamsport, PA, in 2008. Still family-owned and –operated after 43 years, Robert continues to run the business while his children, David and Amanda, manage daily operations. Bressler’s Garage, Inc., has evolved into one of the largest towing and recovery services in central Pennsylvania. 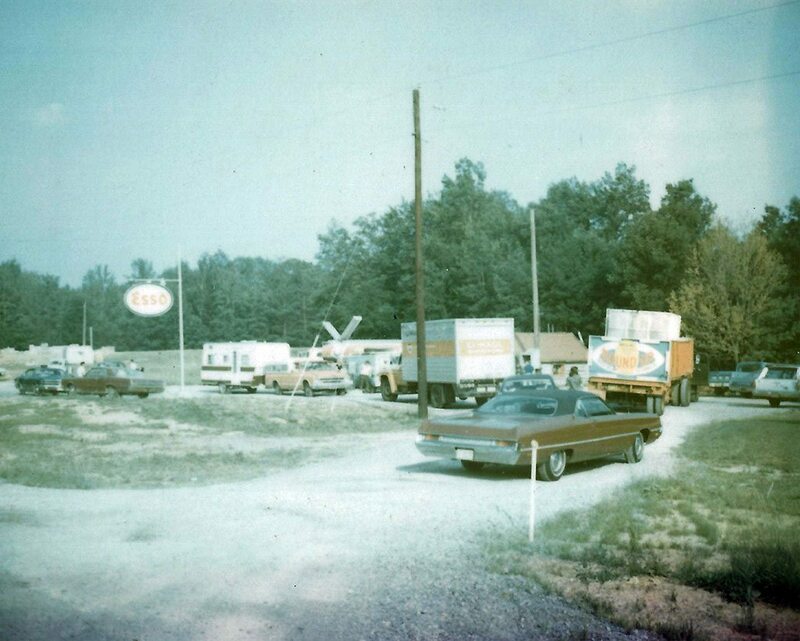 We currently operate facilities in Loganton (at the original location), Milton, and Williamsport, PA, with a large fleet of towing and recovery trucks and support equipment. We service many of the largest commercial trucking fleets in the nation, as well as local companies, meeting and exceeding their expectations every day. Our full-time Wreck-Master trained and certified staff can quickly and safely meet the needs of the transportation industry 24 hours a day, 7 days a week. With over 40 years of customer satisfaction, Bressler’s Garage, Inc., is the longest established, most experienced, and best equipped heavy duty towing and recovery choice when you need the job done right. ©2019 Bressler's Garage · Built by BrightFlow.